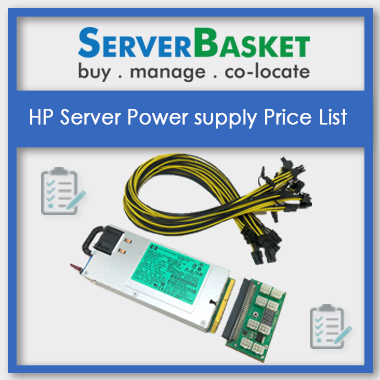 Compare HP Server Power Supply Price List, Buy HP Server Power Supply at Lowest Price. 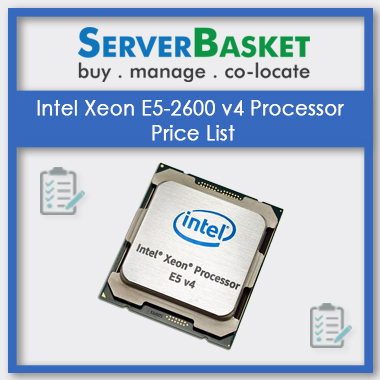 Planning to buy HP server power supply to power up your high-end HP server? 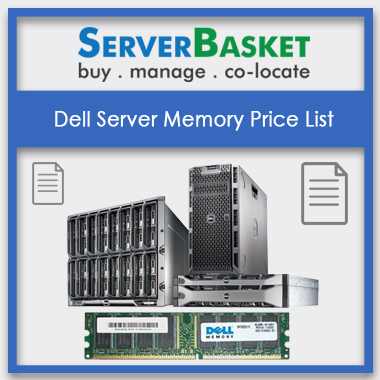 Visit our website to find a transparent HP server power supply price list detailing all distinct configurations, exclusive features, server compatibilities and market prices. 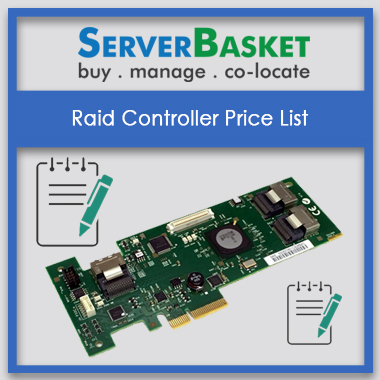 check out 100+ server power supply devices to choose the best efficient model to improve your server performance and reduce data center operating costs. Still, what are your worried about? No more worries about fake products and high prices. we supply you 100% branded power at budget-friendly prices along with free delivery option. We have a huge range of HP server power supply devices with distinct power ranges like 250W, 350W, 500W, 850W, 1000W, 1200W etc to power up your HP servers. Our price list includes various HP server power supply models like HP 500W flex slot platinum power supply kit 720478-B21, HP 460W CS Gold Hot Plug power supply 503296-B21 and many more. We do supply low to high voltages to meet power supply needs of SMEs, MNCs and large enterprises with flexible power options supporting multiple AC and DC power input voltages. Check out our website to get the right power supply satisfying all your server needs. 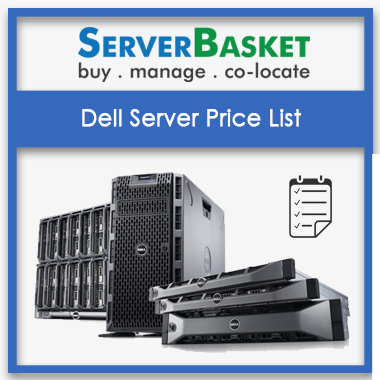 Our HP server power supply price list is presented with many devices which are highly compatible with any of your HP server model. All the power supply devices on the price list are compatible with low to high configuration HP servers at your home, office, business and any sized enterprises Common slot power supplies and Flex slot power supplies are compatible with HP ProLiant Gen9 DL500, DL300 Gen9 Series, Gen 9 ML110, ML350 Gen9 and ML30, Apollo 4000, Apollo 2000. If you have any other new power requirement, other than devices on the price list, just contact our expert sales team. Tell them in detail about your need and you get right match instantly. All the HP server power supply on the price list is available with 90 days warranty from the date of purchase. We help you resolve any performance issues or voltages conflicts with our power supplies at free of cost during the warranty period. You can easily contact our customer support team via live chat or phone or email to ask for any queries related to the new purchase or related to any issues. Our 90 days warranty period also include product or spare part replacement in case of major issues. We don’t charge anything for the replaced part and neither for shipping. We offer you high-end HP power supply devices which are fully tested by the certified testing team to experience enhanced server features. 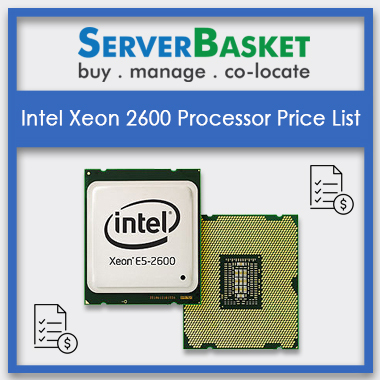 many online vendors sell fake or non-branded spare parts with power supplies at cheap prices but with server basket no more worries about fake products. We promise to give to highly efficient power supplies at reduced operating costs to power up your servers with 92% efficiency and minimize power wastage. Improve your data center performance with our 100% genuine, reliable and space-saving power supply options from our website at the lowest prices. 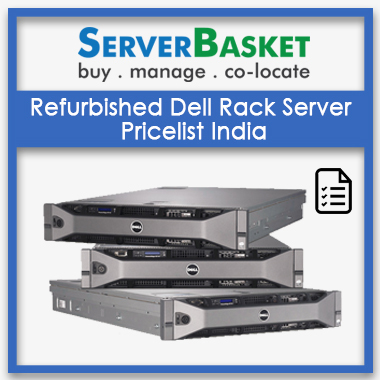 Shop with confidence at server basket, purchase all your power supply need at affordable prices. we are great life savers to start-ups and SMEs. We deliver genuine power supplies at your doorstep, without any extra charges, other than product price. We do the safest and fastest delivery at free of cost. We start the delivery process instantly as soon as you complete the purchase and payment process. We deliver on time to any location across India such as Delhi, Mumbai, Hyderabad, Chennai, Pune, Visakhapatnam etc.